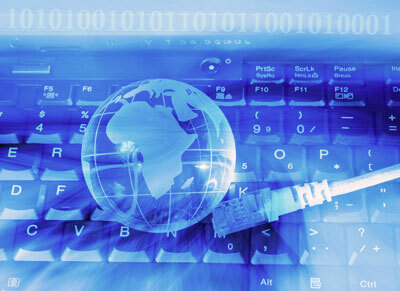 Network Security | Adams Network Inc. Without the proper technology, its dedicated management and advanced security strategies, the risk to your business is monumental. From sensitive client data loss, legal & regulatory implications and comprised networks, to the loss of productivity that comes with a security breach, you need someone to protect you from relentless attacks on you infrastructure. We have partnered with ESET Security Solutions to provide your network infrastructure with the highest level of security. Why ESET over Symantec? Since the inception of VB100 awards in 1998, ESET’s antivirus products continue to boast the industry’s highest success rate. To receive a VB100 award, the product must detect all the In-the-Wild viruses while generating zero false positives. ESET NOD32® has never missed an In-the-Wild virus. Also ESET scans more than twice as fast as the average solution, so you can be confident that there will be no disruption to your business and end users when running full system, on-demand scans of your endpoints. Call us today for your free network security assessment.